Setting aside the judgment of the Punjab and Haryana High Court, an Apex Court bench comprising of Justice Vikramajit Singh and Justice Kurian Joseph, in the case of Sher Singh @ Partapa v. State of Haryana, has laid down certain rules of interpretation of provisions relating to cruelty meted out to wives and dowry deaths. The Court hence found it imperative to construe the word 'shown' in Section 304B of the IPC as to, in fact, connote 'prove'. 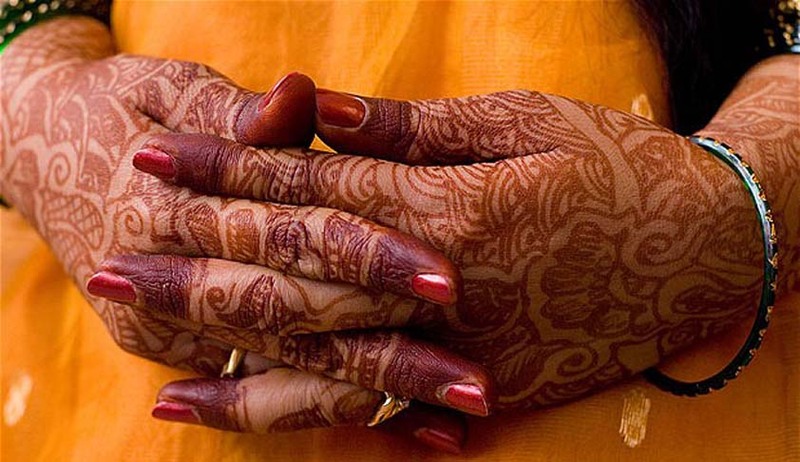 Further, interpreting the word “soon” as used in Section 304B, the Court observed that it necessarily indicates that the demand for dowry should not be stale or an aberration of the past, but should be the continuing cause for the death under Section 304B or the suicide under Section 306 of the IPC. Once the presence of these concomitants are established or shown or proved by the prosecution, even by preponderance of possibility, the initial presumption of innocence is replaced by an assumption of guilt of the accused, thereupon transferring the heavy burden of proof upon him and requiring him to produce evidence dislodging his guilt, beyond reasonable doubt. Therefore, as per the Court, the burden of proof weighs on the husband to prove his innocence by dislodging his deemed culpability, and that this has to be preceded only by the prosecution proving the presence of three factors, viz. (i) the death of a woman in abnormal circumstances (ii) within seven years of her marriage, and (iii) and that the death had a live link with cruelty connected with any demand of dowry. The Court agreed that the husband has indeed a heavy burden cast on his shoulders in that his deemed culpability would have to be displaced and overturned beyond reasonable doubt. However, the doubt was shunned away by observing that this emerged clearly as the manner in which Parliament sought to combat the scourge and evil of rampant bride burning or dowry deaths, to which manner we unreservedly subscribe. The Appeal was filed against a 2010 judgment passed by the Punjab and Haryana High Court, affirming the conviction of and sentence by the Trial Court for subjecting a woman to cruelty and dowry death. The deceased and the accused got married in February, 1997. Within a year, the wife had allegedly committed suicide due to harassment for dowry by her in-laws. The Sessions Judge had tried the husband, brother-in-law, father-in-law and mother-in-law under Section 304B and 498A IPC. All the four were convicted. The High Court had set aside the conviction of the brother-in-law and the father-in-law, observing that the prosecution has failed to prove any torture committed by them. The appeal filed by the husband was however dismissed, holding that it was for the accused/Appellant to explain that the unnatural death of his wife Harjinder Kaur was not due to cruelty meted out to her in the matrimonial home and that he has failed in doing so. The Bench added that in this case, because of the insufficiency or the unsatisfactory nature of the facts or circumstances shown by the prosecution, the burden of proving his innocence had not shifted to the Appellant.